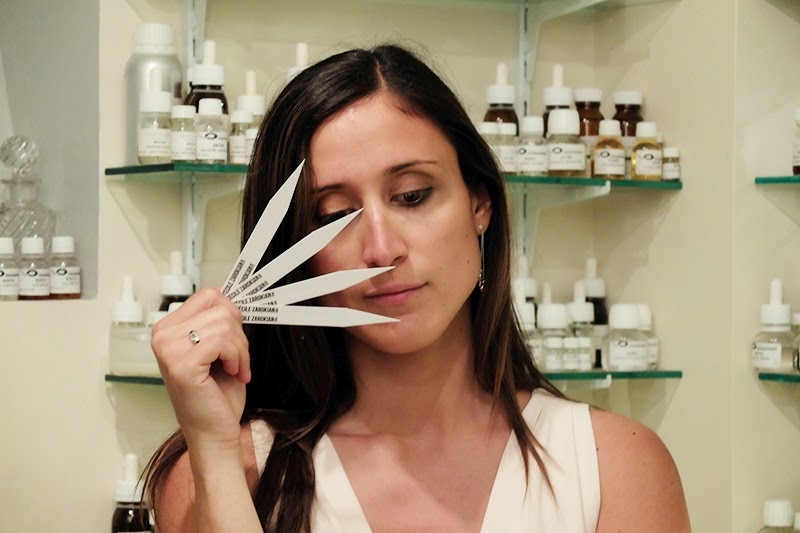 Happy French Gang BLOG: CECILE ZAROKIAN, BEST PERFUMER 2014. 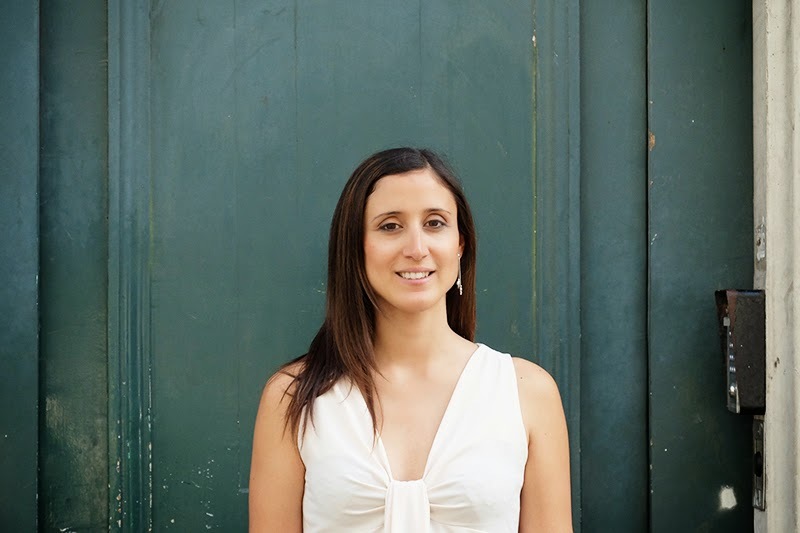 CECILE ZAROKIAN, BEST PERFUMER 2014. I love to see people & friends I interviewed succeed and be rewarded! 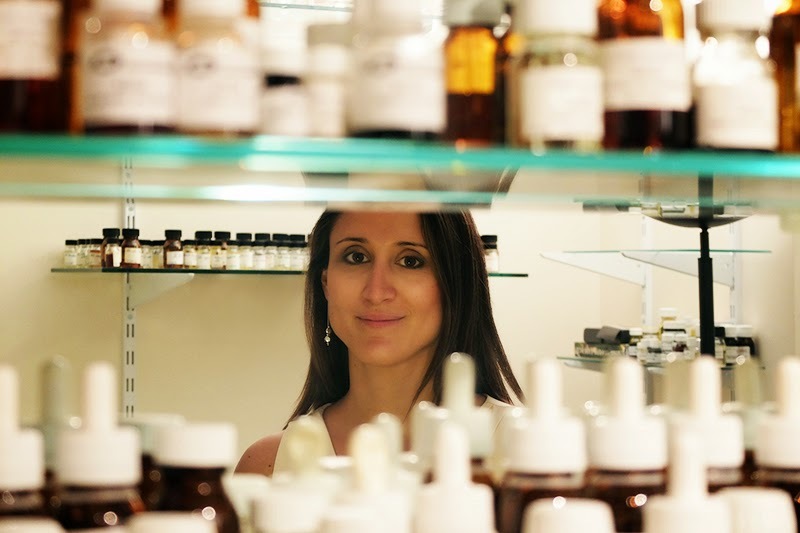 And I love to see Cécile Zarokian named the Best Perfumer of 2014 by Ca Fleure Bon, the number one niche and natural perfume blog in the world. Congratulations Cécile! You're the best! You can see the interview we did together right here. var elem = document.getElementById("4918327945836105510") elem.innerHTML = "